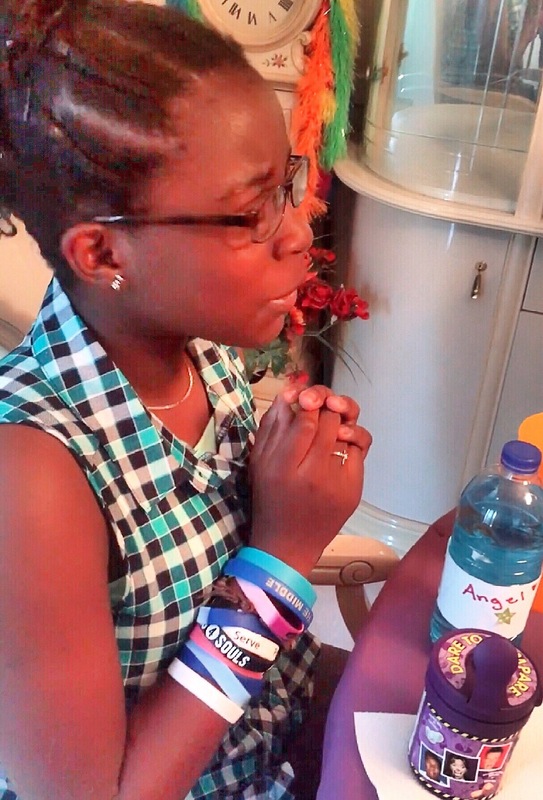 Last year we celebrated my daughter’s 11th birthday with an Elena of Avalor screening party. For her 12th birthday this year, we had another movie screening party – for Disney’s Descendants 2. The Villain Kids are back with a few new additions, including Uma, the daughter of Ursula. 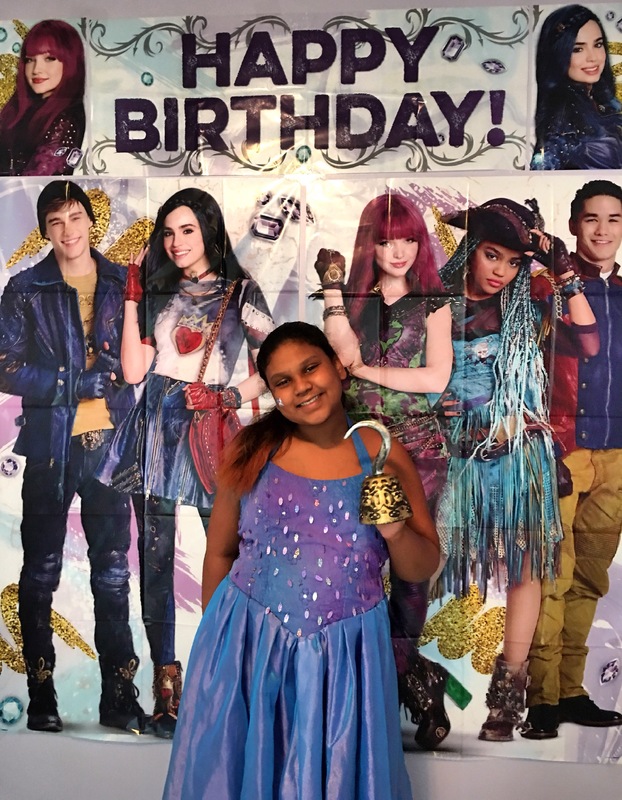 If you’re looking to throw a Descendants 2 Movie Viewing Party, we have some tips that are sure to make it a wickedly good time! We screened the movie live on the Disney Channel in July. 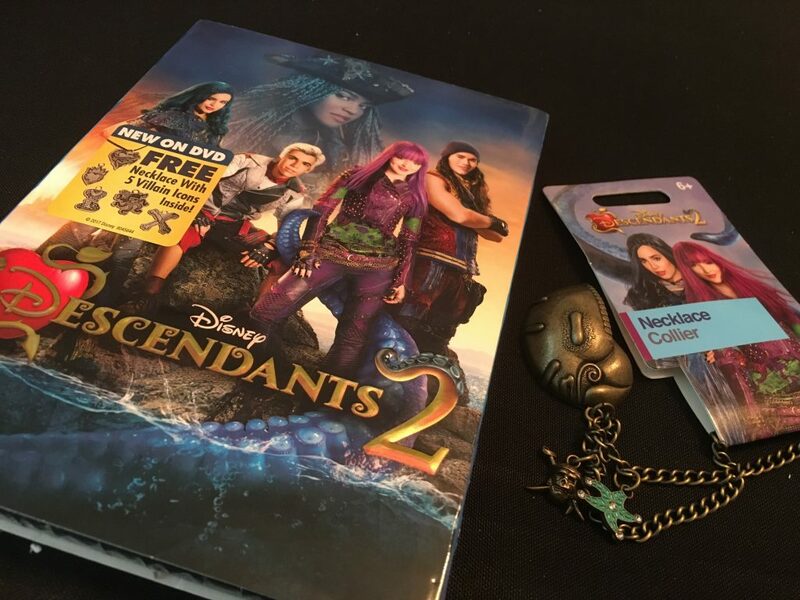 Now that the Descendants 2 DVD is available to own, you can have a movie viewing party anytime you want. The DVD includes lots of bonus extras you won’t find on TV, and it even comes with a commemorative necklace. Plus, you can earn Disney Movie Reward points at DisneyMovieRewards.com. And as you may have heard, Disney is pulling their movies and shows from Netflix, so it’s time to start your own collection at home to watch whenever you want. 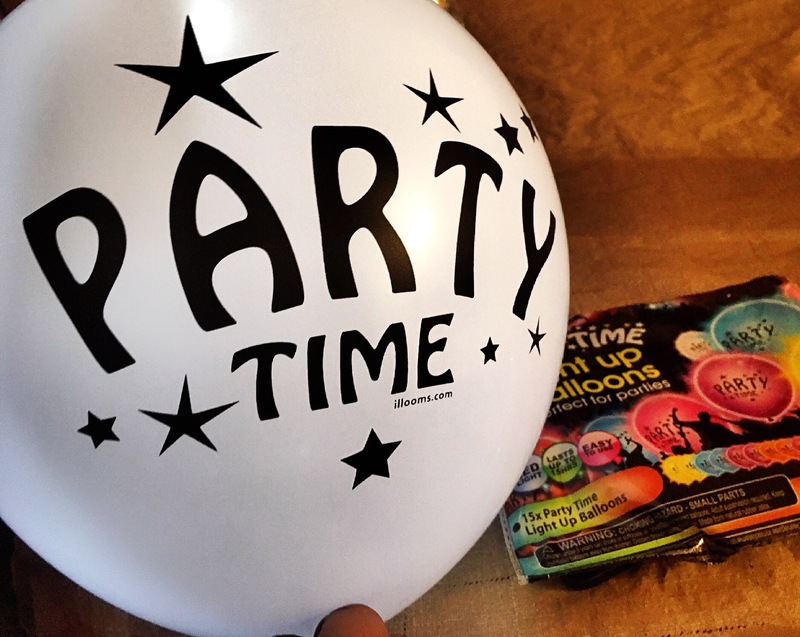 GET A PHOTO BOOTH BACKGROUND AND PROPS! I found this really cute, and large Descendants 2 photo backdrop on Amazon. It was over 6 feet tall, and comes in 5 parts. It was perfect for my daughter’s birthday party but if you’re throwing a regular movie screening, you can leave off the “Happy Birthday” as it’s separate from the other parts of the sign. 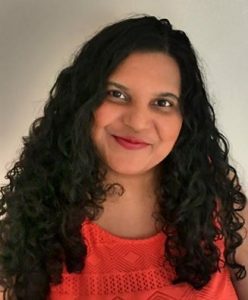 You can also use a colored tablecloth or curtain for a backdrop. For photo props, you can get anything pirate related like a hook hand and pirate’s hat, or anything royal related, like crowns and scepters. 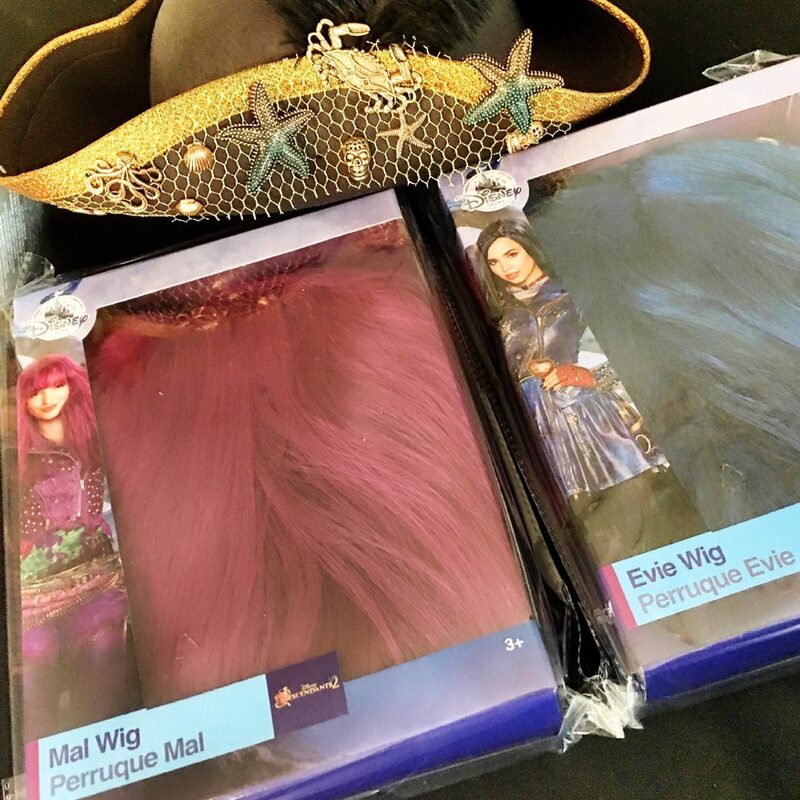 You can also get Evie and Mal wigs! You can really have fun with this. 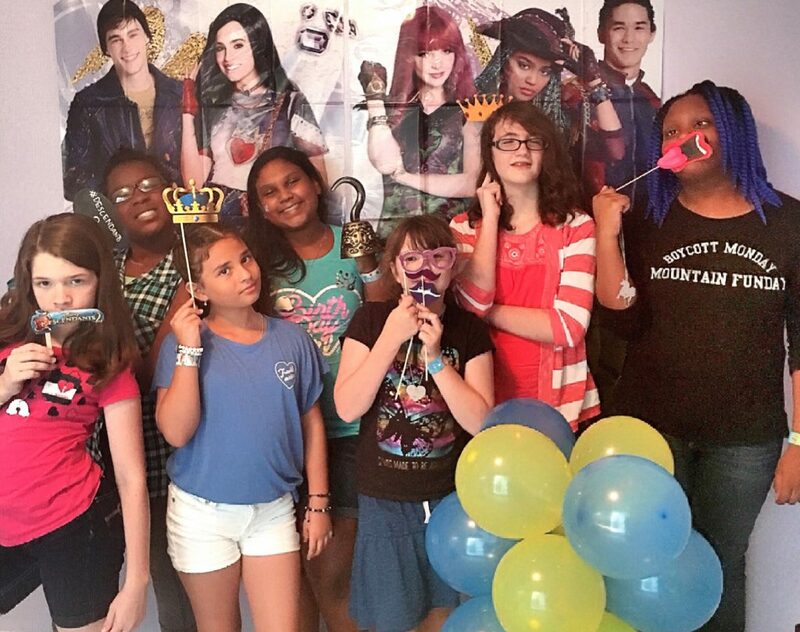 Since our movie viewing party was when Descendants 2 originally aired in July, it was an evening party. We took advantage of that and decided to make it a glow party. 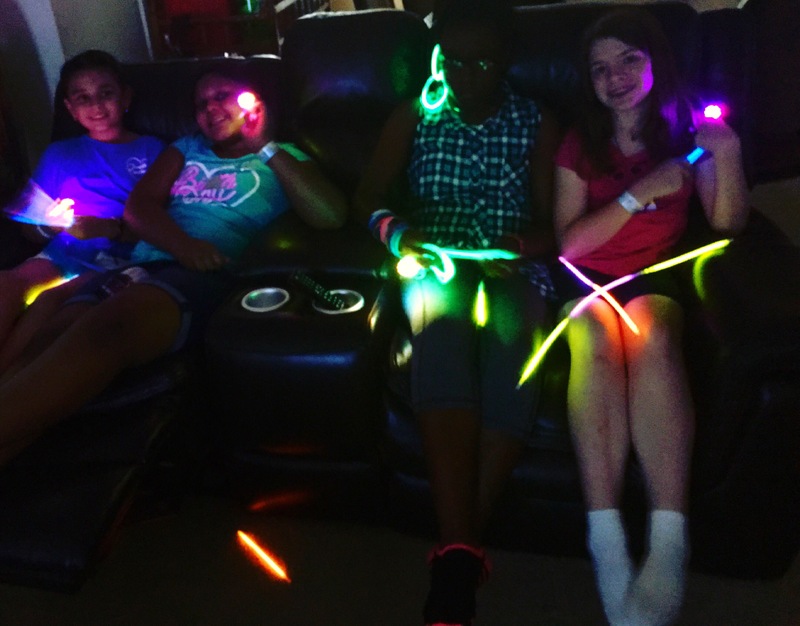 We bought a few tubes of glow sticks from the dollar store, that could be used as bracelets and necklaces and we bought light-up rings from Amazon that could be turned on and off for repeated use. We also bought glow balloons, and amazingly they glowed for almost a week! The girls had fun bopping them up in the air. All of the glow items doubled as party favors for the girls to take home with them after the party. I also bought an inexpensive remote-controlled disco ball party light that projected colored lights on the ceiling and walls. 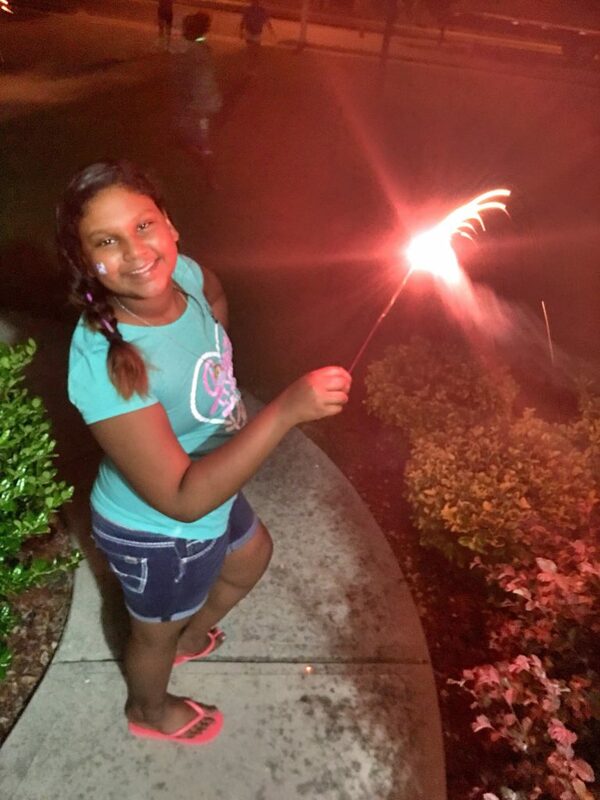 After the movie, we went outside to light some Morning Glory and Sparklers that I had bought from the dollar store. The kids loved them, and it was a perfect tie-in with the movie. Descendants 2 ended with fireworks too. DANCE! AND GET THE DESCENDANTS 2 SOUNDTRACK! Is a party really a party if there’s no dancing? The kids had their own mini dance party before and after the movie. 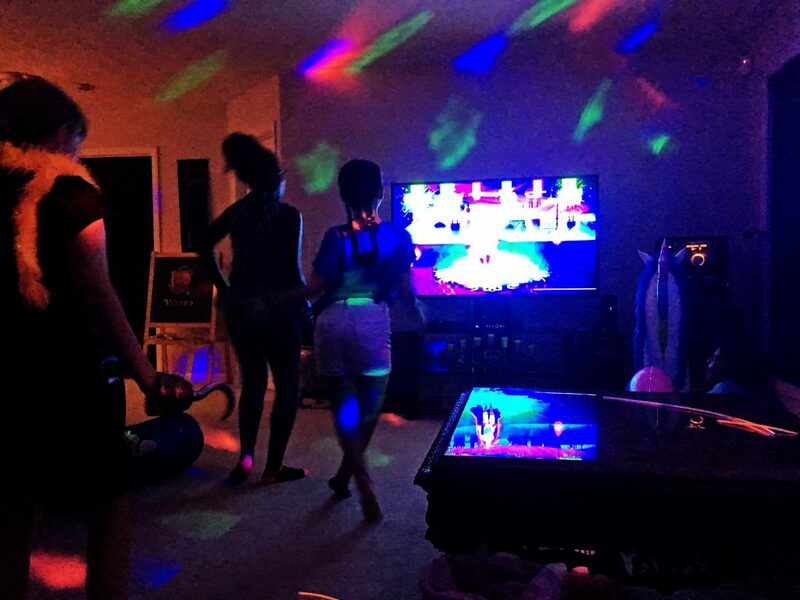 First, they played the popular video game Just Dance. Then they went on Youtube to learn the Descendants 2 dances. Since I have a Samsung Smart tv, it was easy for us to watch youtube directly, but there are devices and apps that can let you cast what’s on your phone, tablet, or computer onto the tv if you don’t have a smart tv. Be forewarned, the dances were not easy to learn. You can also put on the soundtrack and have the kids dance with their own moves. The entire Descendants 2 soundtrack is amazing. It will probably be on replay for weeks after you’ve watched the movie, but you won’t mind, you’ll love it as much as the kids. You can get really creative here and scour Pinterest for hundreds of ideas, but I decided to keep it simple. We had Pizza, because every kid there liked Pizza, plus our local Stevi B’s had a $5 carry out deal for one-topping pizzas. We made cupcakes at home and had the kids decorate them with purple or blue frosting and a range of toppings. 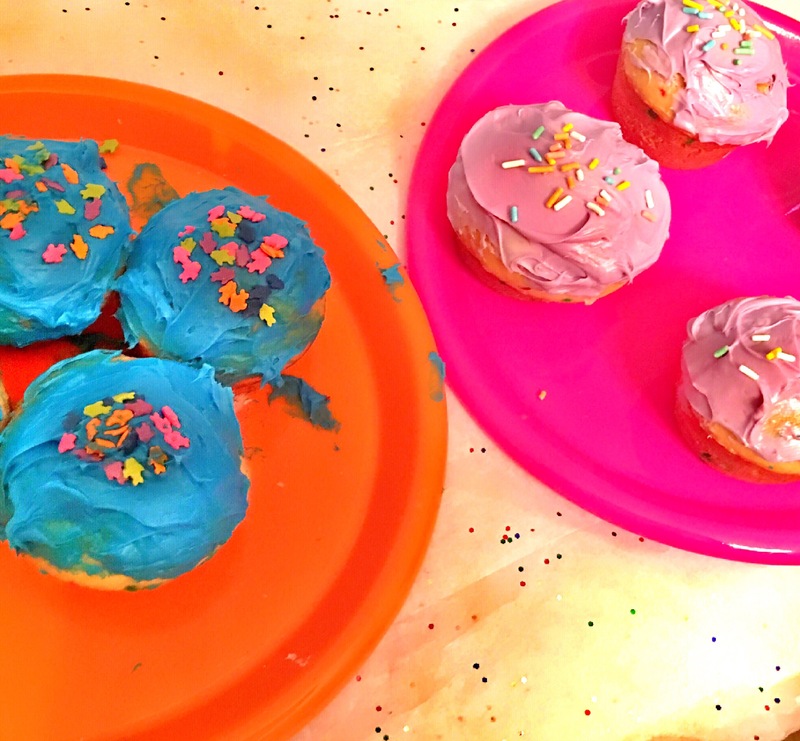 It’s not the prettiest but the kids had fun creating their own masterpieces. We also had buttered popcorn for the movie viewing. And we had a Candy Bar. It was no wonder the kids didn’t go to bed til after 2am! 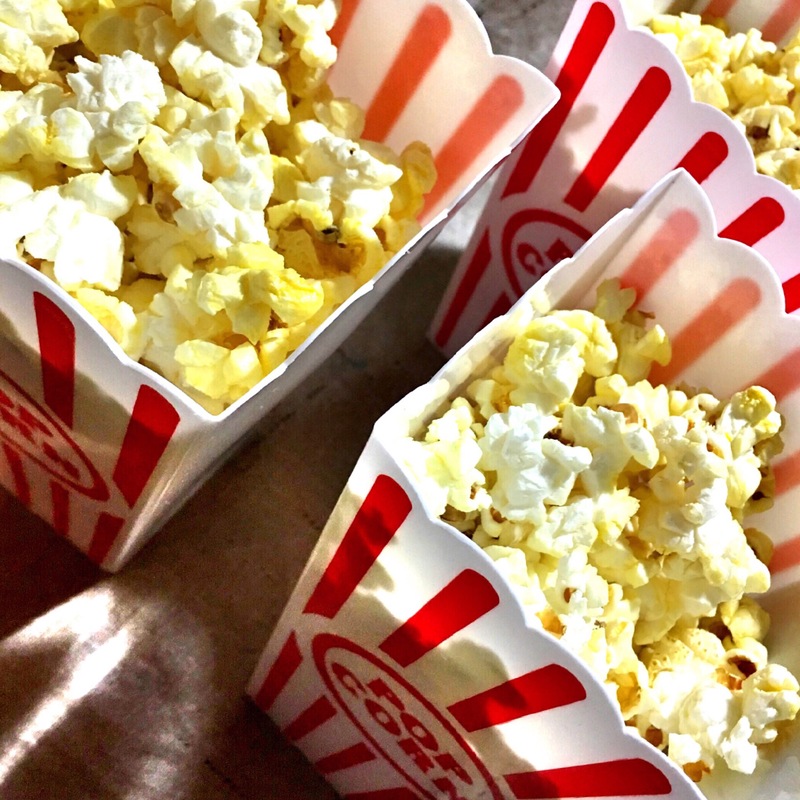 Movie viewing parties are a lot of fun and don’t cost a lot of money. I can’t wait for Descendants 3, you know there’s going to be another one. We’ll be sure to have a Movie Viewing Party then as well!